Please plan on arriving at least 30 minutes prior to judging to register your plant with the Center Clerk. 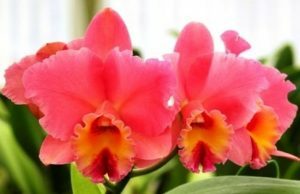 You may fill out the entry form in advance by printing out the PDF file provided here If you have not previously entered plants at our center you may be required to register your name, address, phone and e-mail contact with the clerk. NOTE ON AOS AWARDS FEE: Any plant brought in for review may be considered for awards unless specified “NOT FOR AOS JUDGING”. 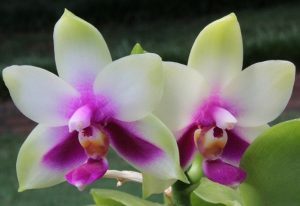 Each person showing plants or flowers; agrees to accept any award given and to pay the fees for such awards to the AMERICAN ORCHID SOCIETY, INC.